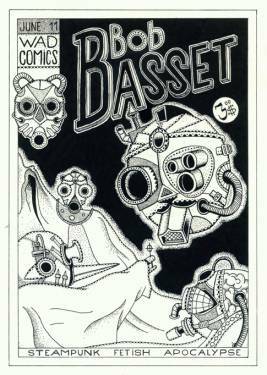 The French WAD Magazine has published an interview with Bob Basset stylized as a comic. The comic was created by Sailor Roman. VICE UK has published a large interview with Bob Basset cofounder Oleh Petrov.